Learning and growing everyday authentically. Sharing stories with real people who are on the same path. 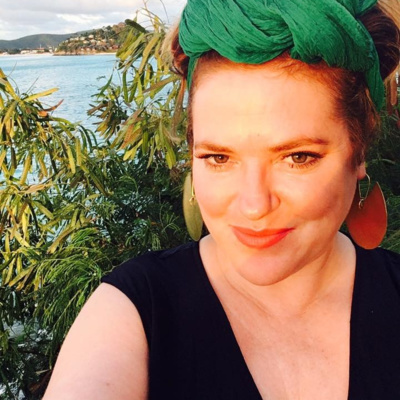 Lindsay Carricarte-Jones, author, contributing editor for Elephant Journal, Life Coach and Founder of Hug Your Chaos authentically speaks about addiction, hitting rock bottom and healing. 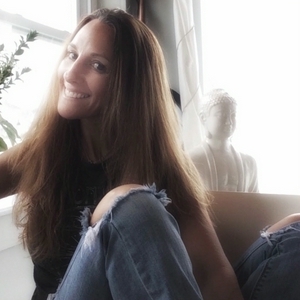 Maribeth authentically speaks to Sarah Giberson about Grinding, Shining and crushin' it every damn day with her co-workers, yoga teacher training, and her Karma Yoga Project for Garden State Equality. This episode is full of inspiration and for anyone looking to fuel their competitive, energize the nine to five and help those in need. From plank challenges to the ice cream challenge; this episode is full of fun challenges to bring co-workers together in a fun, positive way. Faith, Strength and the Power of Community. Finding Your Voice. 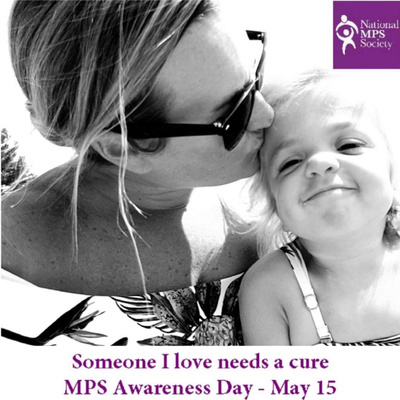 Single Moms Speak. 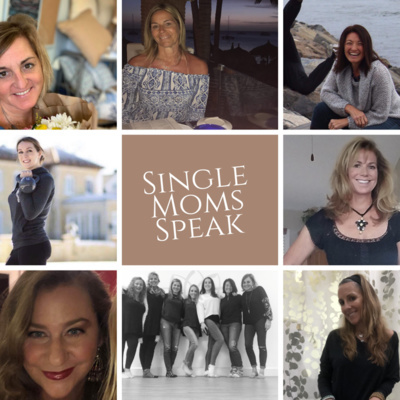 Seven single moms authentically share their story about divorce, co-parenting, working, raising kids and self-care. This episode is strong, empowering and inspiring. 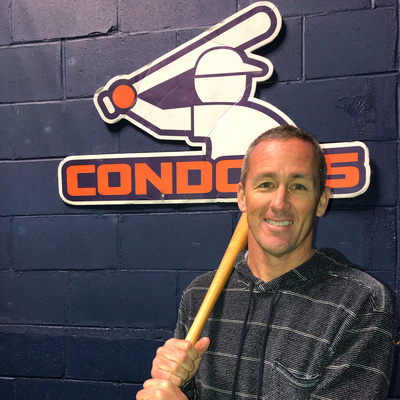 Mike Condon owner of Condon's Baseball authentically speaks to Maribeth about his love for baseball, his journey, mental focus, passion and his feelings on being a coach, mentor and friend to so many. You do not have to be an athlete to play in this game called life. She's nomadic, beautiful, fun, smart, funny, and filling pages with stories of seas she has sailed, miles she has walked and skies she has flown. 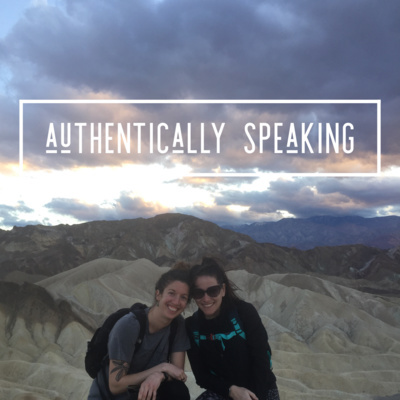 Maribeth authentically speaks with Raelyn about traveling the world with Goldfish and Presidents, the benefits of traveling solo, empowering yourself, memories, snapshots, and chasing the sun. A Valentine's Day episode with Maribeth's Valentine, Matt O'Boyle. 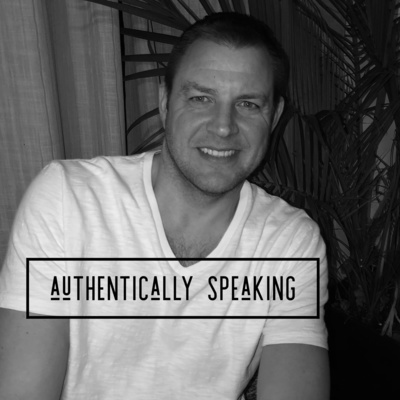 Matt authentically speaks about practicing yoga on the job, teacher training, retirement and relationships. 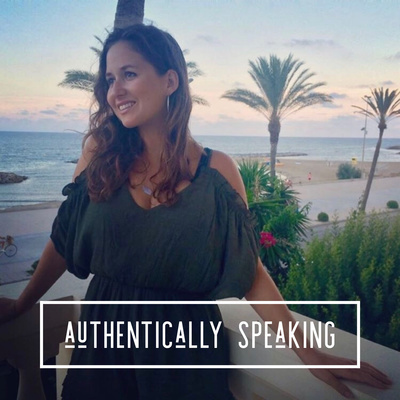 Holistic Health Coach, Yoga Instructor and Wellness Advocate Kim Traverso Authentically Speaks with Maribeth about just about everything!! 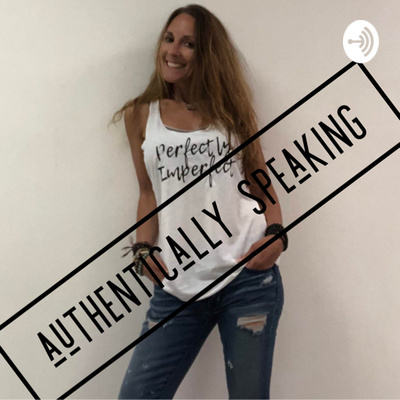 Hormone Health, Toxins, listening to your intuition, Essential Oils, how to prevent a sluggish liver, and the statistic she heard growing up about marriage. Technology!! We love it and we hate it. This is a 3 minute episode apologizing for the kidnapping of some of the episodes on this podcast. 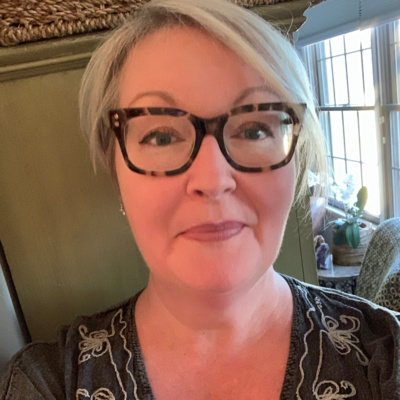 Dr. Lori Burns authentically speaks about being Out in America, her wife, two beautiful daughters, her role as an LGBTQ Influencer and Advocate, harassment in schools, and that ONE word that rattled her. This is the Year to SHINE! Maribeth authentically speaks with Anamarija from Anamarija Designs all the way from Denmark. 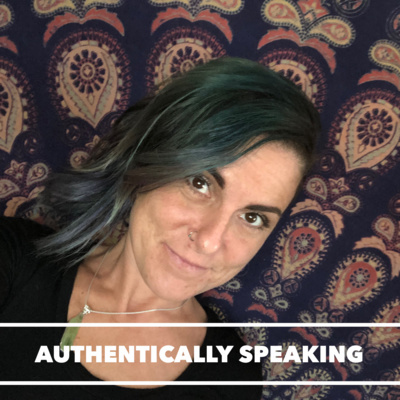 Ana shares her story about overcoming fear, finally saying NO, the loss of her mother at a young age and SHINING in 2019. Maribeth authentically speaks with Ryan Drewes. 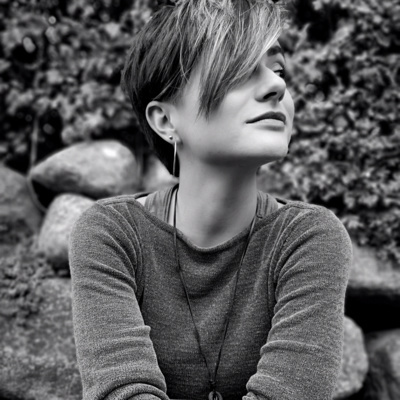 Writer, traveler, wanderer, explorer, hopeless romantic and contributing writer for Thought Catalog. 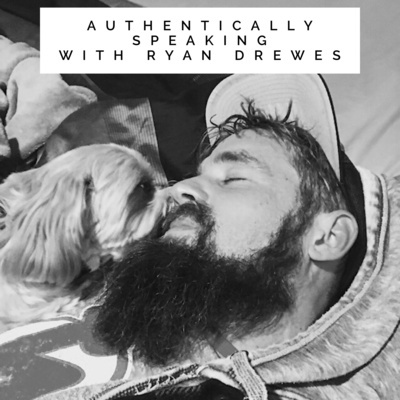 Ryan shares his stories about how he is learning and growing everyday to heal instead of walking around with scars and wounds, hiding behind our phones and masks, claiming to be what we're not. What a great first episode!! 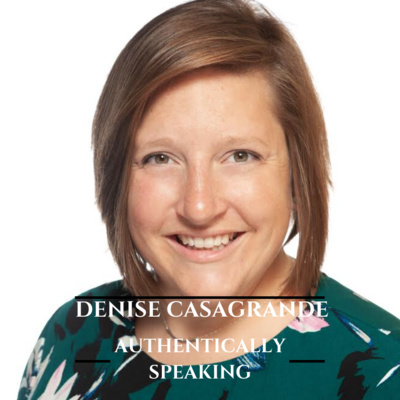 Denise speaks about working in a male dominated industry, social media tips and empowering women. Gaining respect and being the "thought leader of your own thoughts". 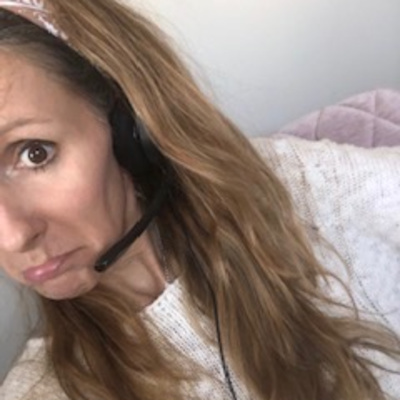 Follow Denise on Insta @denisecasagrande_ listen to intro entire podcast will follow. Recap of the first nine days of Slow Living. Are you taking time to slow down? Meditate? Create? 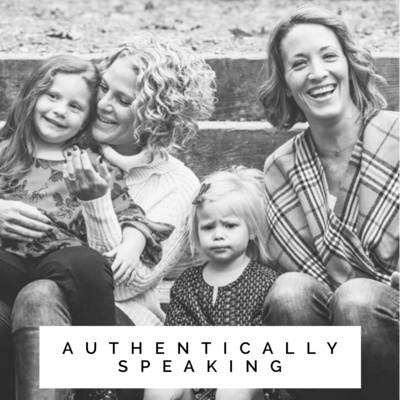 A introduction and brief bio about the host of Authentically Speaking Maribeth Woodford. From childhood to adulthood. Perfectly Imperfect.